The new interface isn’t drastically different, but small changes still make a big difference. 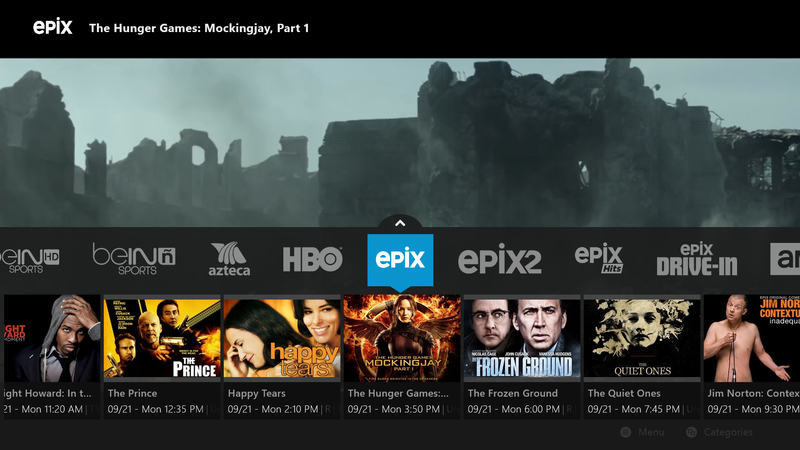 Sling TV is rolling out a refreshed user interface that should allow for faster flipping through video channels. Xbox One users are getting the update first, but there’s no word on timing for other devices such as Roku and Android TV. While the new interface doesn’t look much different than the old one, it does include a couple of important changes. Sling is also making its on-demand interface easier to navigate. Again, users will be able to see program names instead of just image thumbnails, which is helpful for thumbnails that don’t already have the name of the program listed. 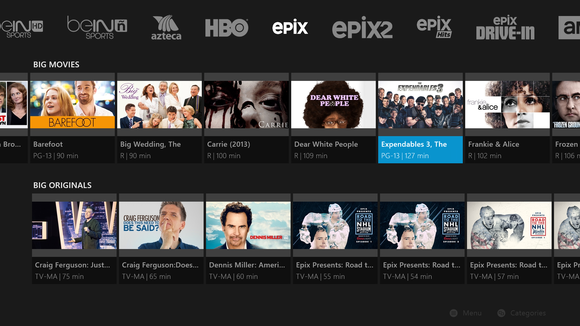 One last change is specific to the Xbox One: Pressing “Y” will bring up Sling’s search menu, which is consistent with other video apps on Microsoft’s console. Sling also says it has improved stability on the front-end and back-end. Unfortunately the interface as a whole still feels a bit sluggish on the Xbox One, with noticeable lag in switching channels and seeing full programming lists. Sling TV is the industry’s first attempt at a small bundle of streaming cable channels, and is operated by the Dish Network. Subscribers pay $20 per month for more than 20 channels, including CNN, TBS, and AMC, and can add on more channel packs for $5 per month. While the format may be appealing to cord cutters who miss linear TV, the interface has received criticism for being too cumbersome, especially compared to the highly-efficient channel grid of traditional cable TV. 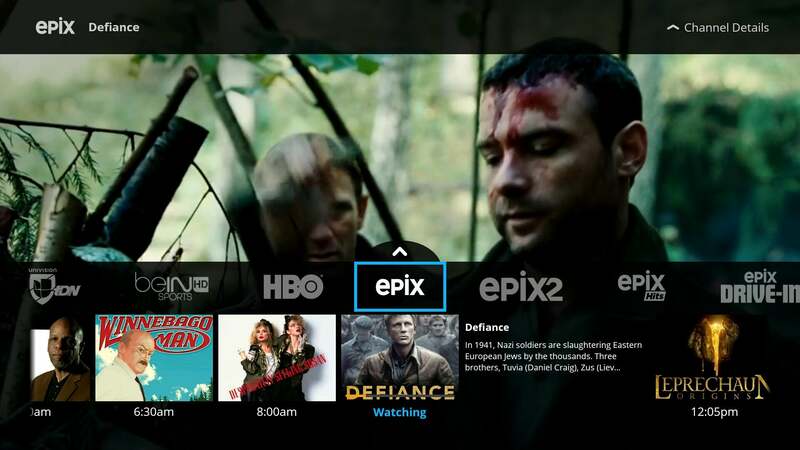 Sling has also struggled with some reliability issues during major television events. 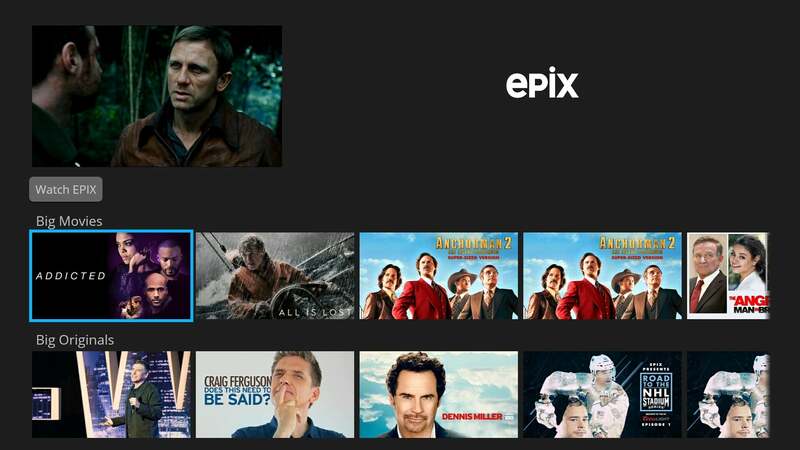 Sling says this is just “phase one” of “several planned updates” for its user interface.